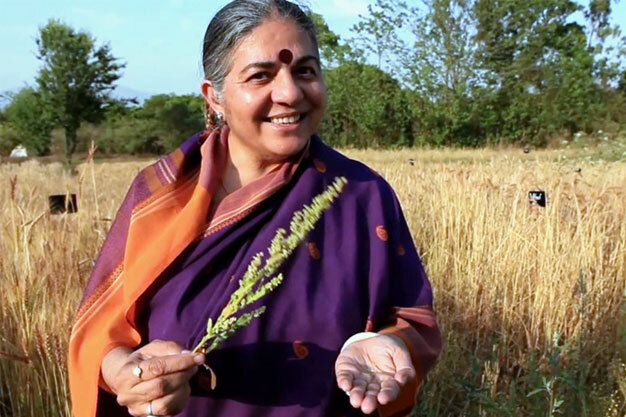 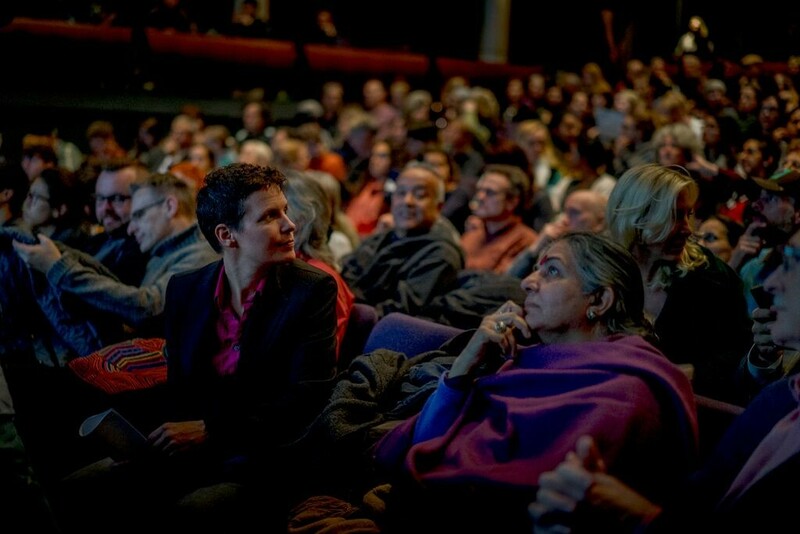 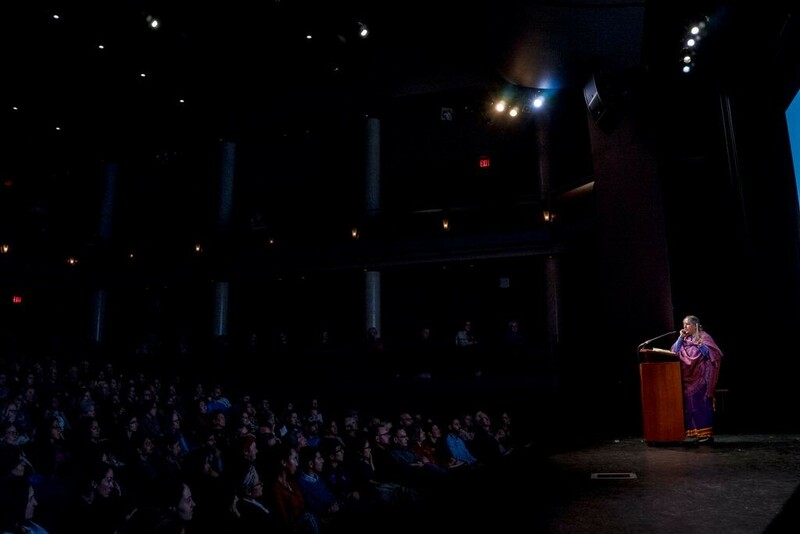 Thanks to everyone who came out on Wednesday night to see Dr. Vandana Shiva in conversation accompanied by a screening of The Living Seed! 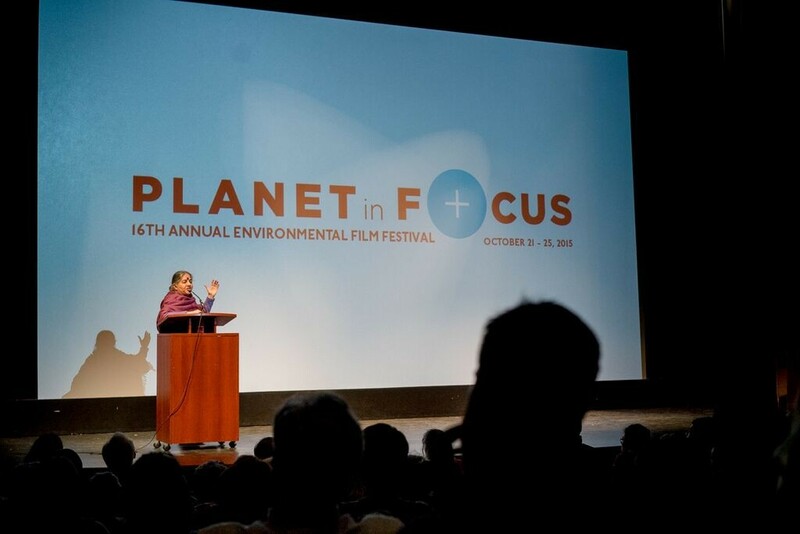 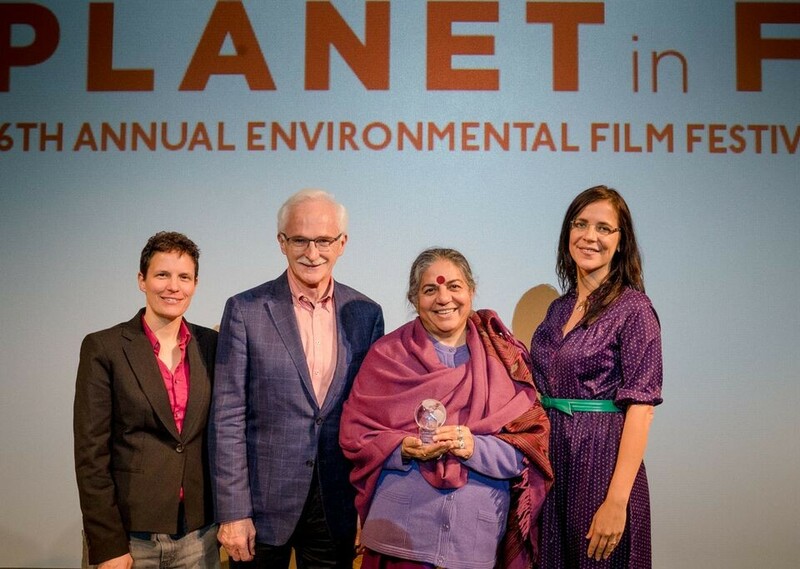 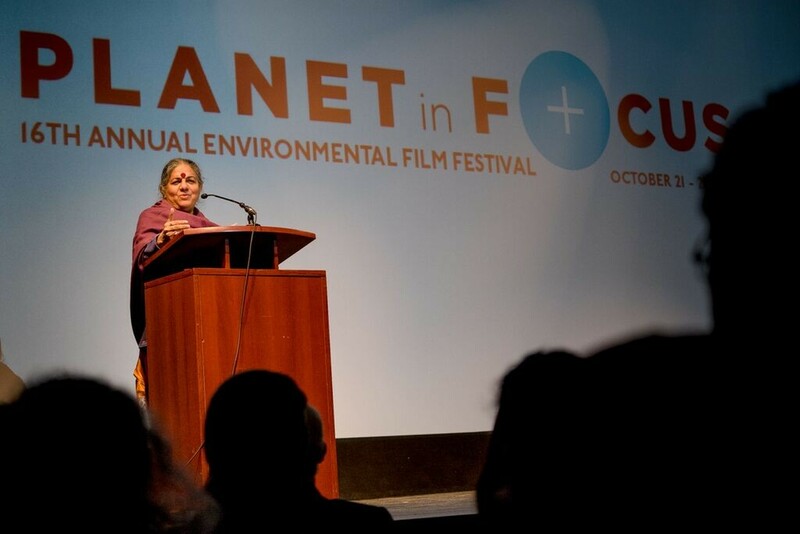 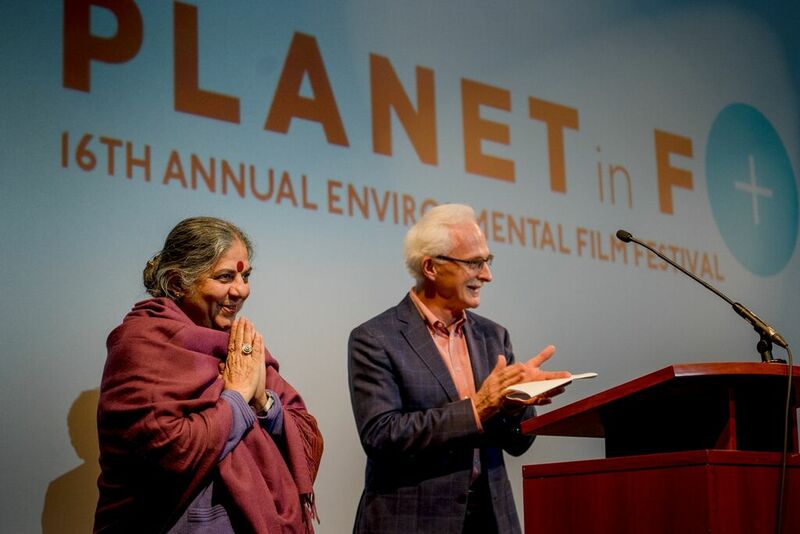 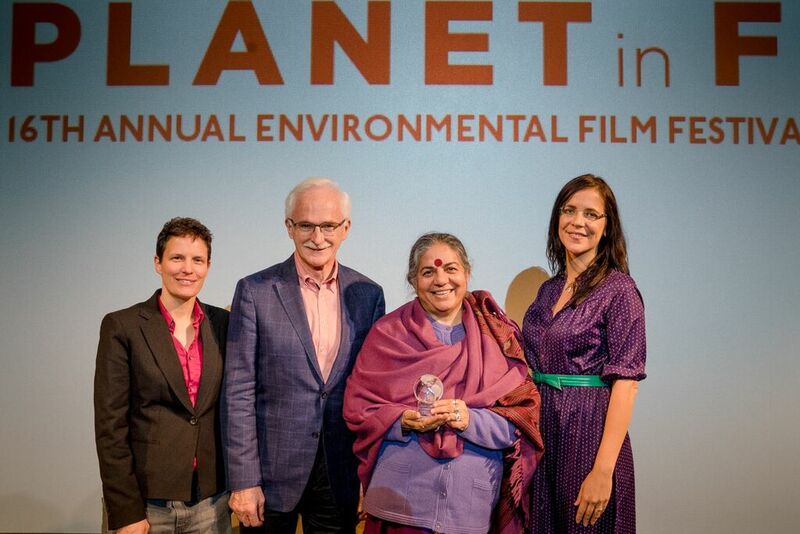 Dr. Shiva joined us to kick off the festival with a key-note address and accepted her Planet in Focus International Eco-Hero Award for her work as an author and scientist. 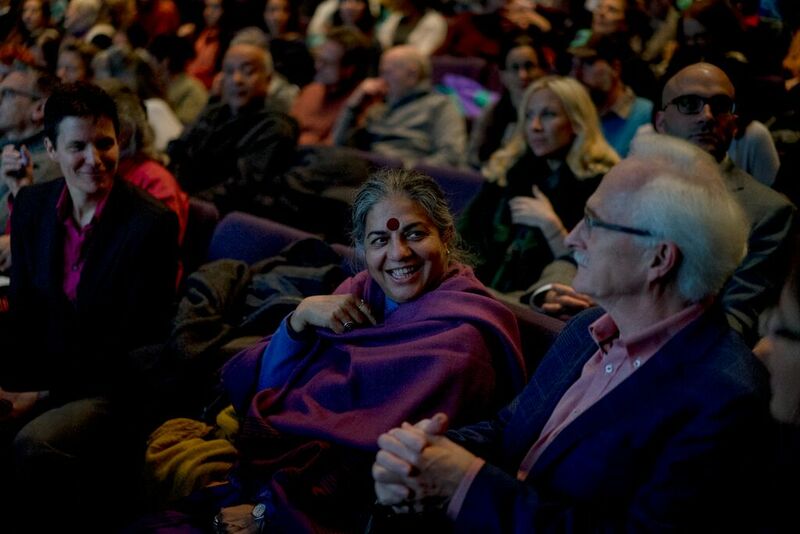 Thanks to Adria Vasil of Ecoholic for hosting the event and thanks so much to Dr. Shiva for being such a huge inspiration! 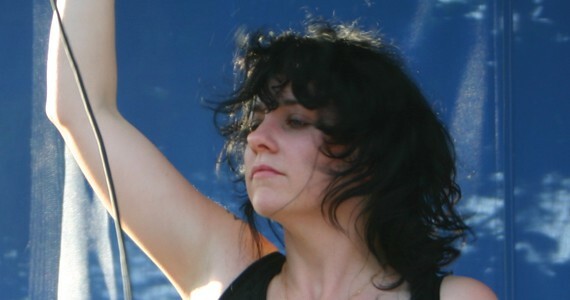 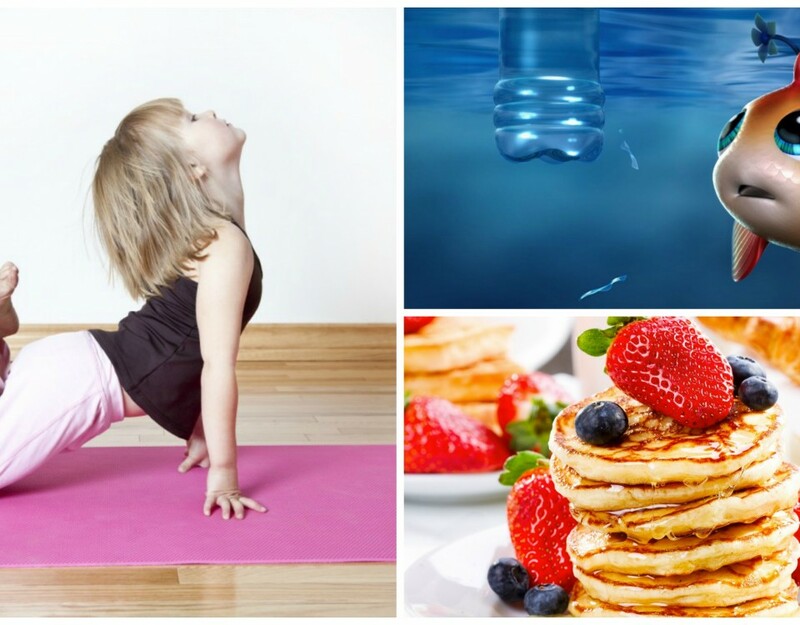 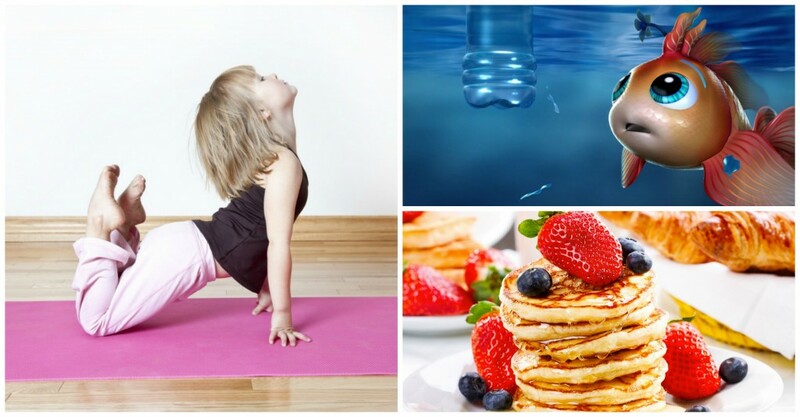 Check out the rest of the amazing events taking place this week HERE. 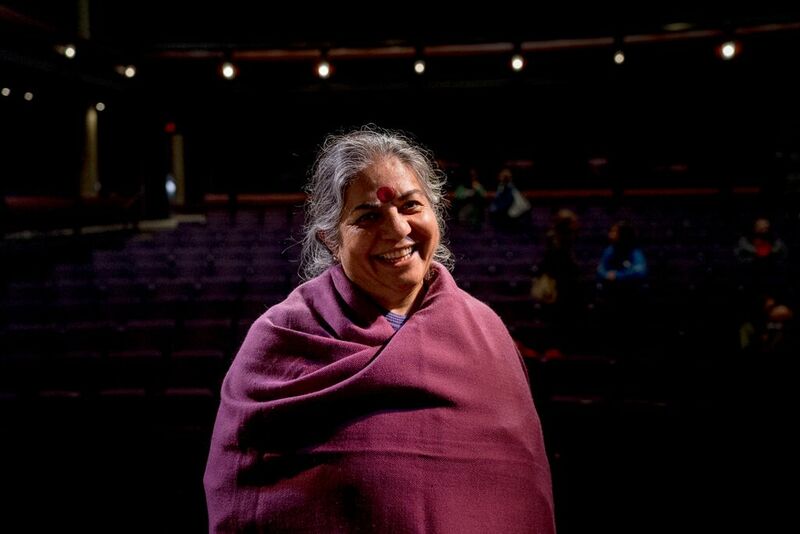 Beautiful photos courtesy of Toronto photographer Allan Lissner.